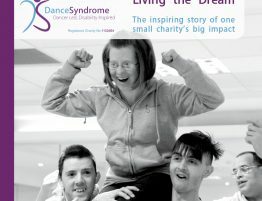 DanceSyndrome Founders Jen and Sue Blackwell have been featured in issue 315 of Yours Magazine. 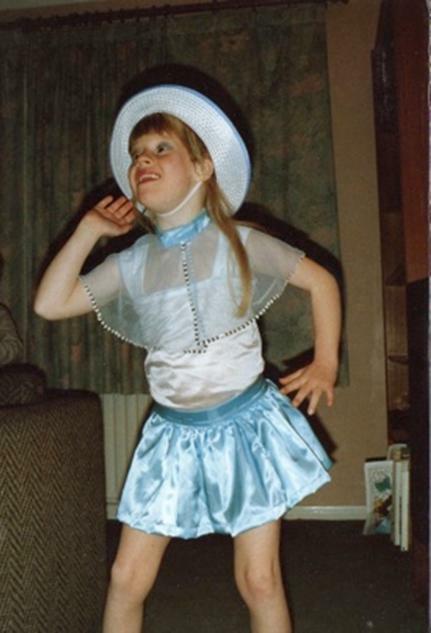 In the article Jen and Sue talk about Jen’s childhood, the challenges that they faced together and how Jen’s love of dance led to the formation of DanceSyndrome. 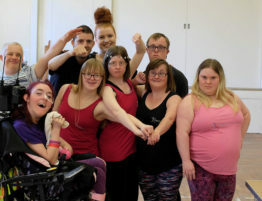 You can see the full article “We want to teach the world to dance” here. Just visit our sign up page here. 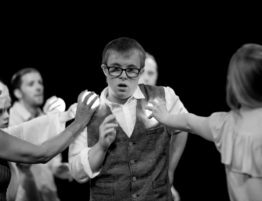 DanceSyndrome takes data protection very seriously and your privacy matters to us. Please visit the privacy page for more information about how we comply with the EU wide General Data Protection Regulations. 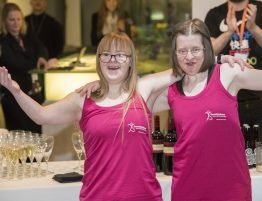 Copyright © 2019 DanceSyndrome - Web Design by Illustrate.